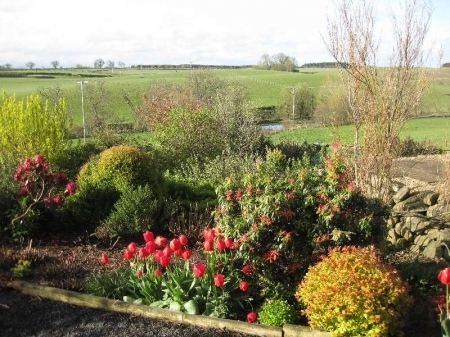 Begrum is a light & airy one bedroomed holiday cottages in the heart of the Scottish Borders, peaceful spot 5km north of Kelso. Easy drive on quiet Borders roads to coast, hills, Edinburgh. 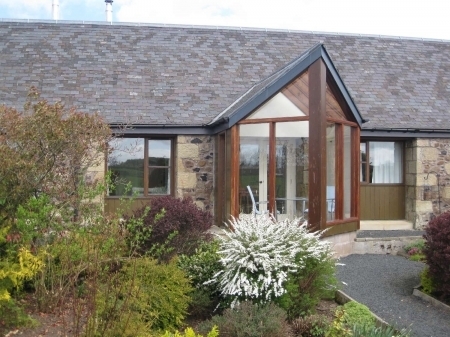 Private south facing sun room, garden and patio with views to Tweed valley & Cheviot Hills in England. Free Wi-Fi in your cottage. Log burning stove. Gorgeous 1 BR Vacation Rental Begrum Cottage is perfect for two people and can sleep 4, using the bed-settee in the spacious living room. There is a built-in wardrobe off the living room too. 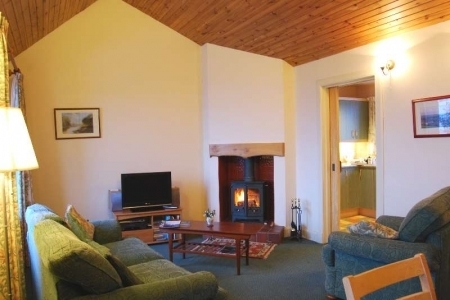 The cottage has central heating throughout and a wood-burning stove in the living room, hi-fi, freeview tv, DVD player, a large, south-facing window and direct access to the conservatory. 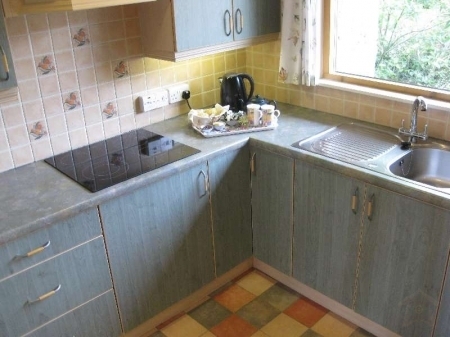 The kitchen is fully equipped, including fridge-freezer, combination oven, and hob. The bedroom has a wide double bed and can, with notice, be arranged with twin beds. There is also a double wardrobe, a dressing table and stool. The bathroom has a shower over the bath and a grab rail. You are welcome to bring a dog to Begrum. 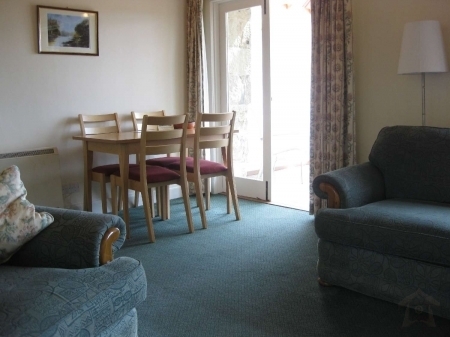 We ask that dogs are not allowed on beds or on any other furniture and are not left unattended in this 1 BR Holiday Rental Cottage or elsewhere at Burnbrae. 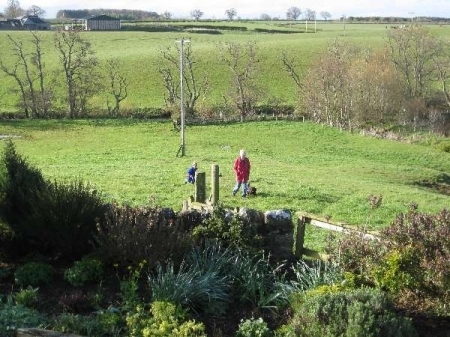 Adjacent to this 1 BR Travel Cottages Rental are fields in which you are welcome to walk with your dog. There are also farm tracks nearby which are suitable for dog-walking. There is an extra charge of £10 per dog per week or part of. Max 2 dogs. Prices given are for 7 nights are for 2 people and include Wi-Fi, electricity, heating, wood for wood burner and use of bed linen and towels. Extra guests with notice can sleep on sofa bed in living room. £5 per person per night. Any start day, for other length of stay, 5 nights 90% , 4 nights 80%, 3 nights 70%, 2 nights 60% of 7 night price. 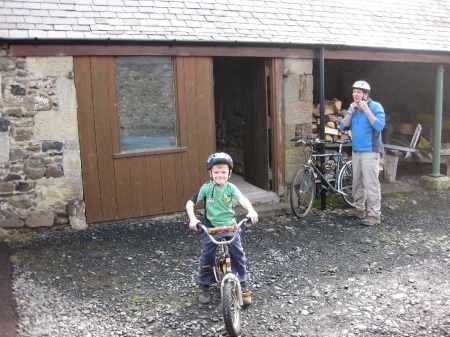 We welcome well behaved dogs in Begrum cottage, £10 per dog max 2. They must not be left unattended in cottage. For more information please see our website or contact us. Looking forward to welcoming you to Burnbrae.